“Beyond Affirmations” guided meditations offer you a simple, gentle and safe solution to physical, emotional and spiritual challenges. 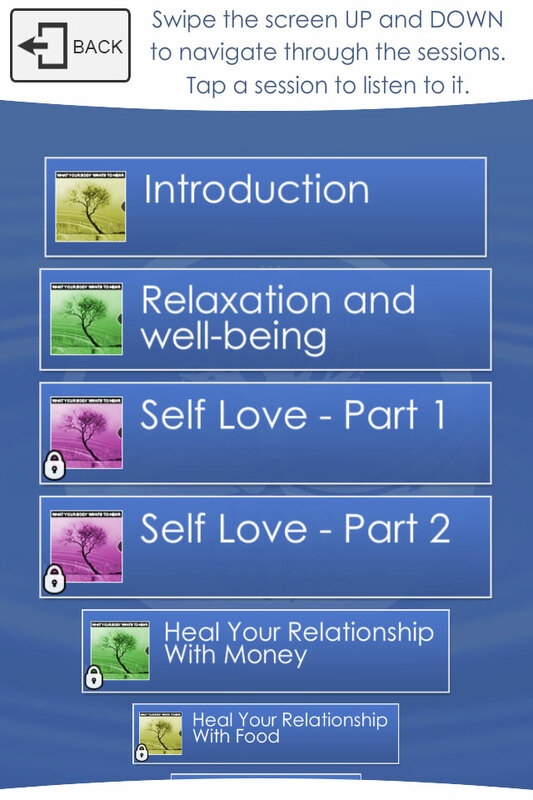 Designed to support your healing process, they lead you through releasing the specific emotions responsible for creating pain and psychological blocks and replacing them with positive, healthy and empowering emotions. Your body is a field of consciousness. You affect positive changes in it by bringing your conscious awareness to your beliefs and self talk. 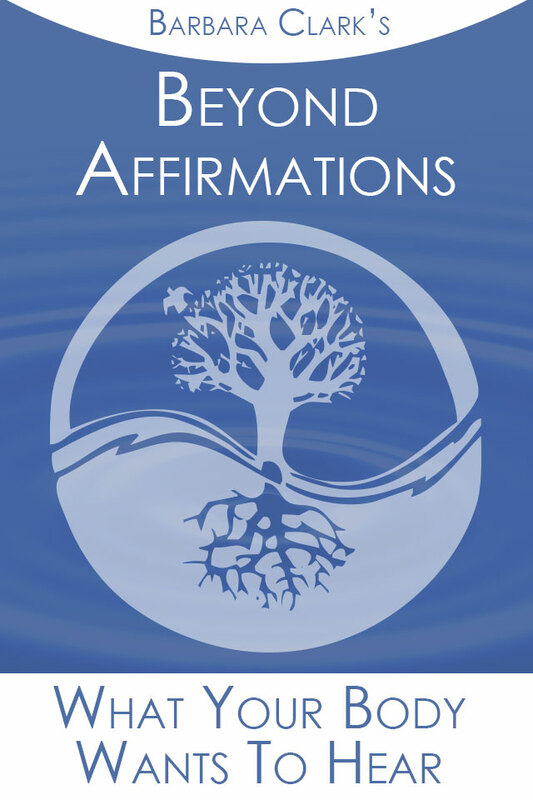 “Beyond Affirmations” meditations help you do this by helping you to appreciate your body, feel love and gratitude and tap in to your own powerful, natural healing abilities. Replace negative messages with positive, healing and empowering messages – the messages your body wants to hear! About the author: Barbara Clark is an Emotional Freedom Technique and Reiki Practitioner. She has extensive experience with other healing modalities such as The Zpoint Process, Divine Love Healing, T.A.T. and Emotrance. She is currently studying Advanced Clearing Energetics. Her own health challenge in 2009 taught her the importance of learning to love and appreciate her body, get herself out of the way and allow her body to heal. She is passionate about teaching us that our bodies are not our enemies! They are always, always doing the very best they can to support us. Barbara lives and works in beautiful, rural Southern Scotland and is always delighted to hear from you via her website, www.healing-affirmations.com or her Facebook page, www.facebook.com/BeyondAffirmations.